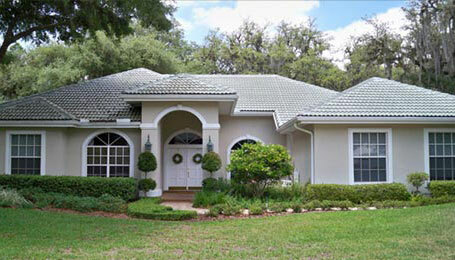 Tampa Roofing Company is a four-generation, family-owned roofing business, located in Tampa for over 60 years. Bob Rentz, the family patriarch started Rentz Roofing in 1936, and in 1950 Bob’s Son-in-Law, Morris Swope changed the name to Tampa Roofing Company. Keith Swope, who worked full-time for the company since 1971 has been running the company since 1985 as its President and is the current President of the industry’s state trade association, the FRSA. Brian Swope, Bob’s Great-Grandson is the current Vice President. When purchasing a roofing job, what should I expect? Our team of roofers will come out, introduce themselves to you, professionally remove your old roof, install your new roof and leave your roof and yard areas completely clean (no debris or nails). Purchasing a roof seems pretty simple, but what can go wrong? You can sign a contract, pay a down payment and never see the roofer again or you can sign a contract, they deliver the materials on your roof, set a dumpster in the front of your garage and you never see them again. If they haven’t been around for a long period of time there is no guarantee that they will be around to do any repair or warranty work that your roof may need. There are many variations on this scheme, all with the same result. Hopefully, the scheme plays itself out before your roof is torn off and your house is exposed. Play it safe with a licensed, bonded and insured contractor and call on references before purchase. Do not hire anyone who is not licensed, bonded and insured, and never hire anyone who does not have an advertisement in the yellow pages. 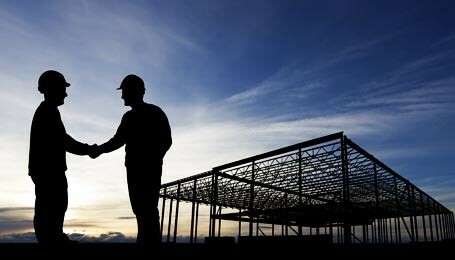 Select a contractor that has operated in your community for at least ten years. Do not give money for any work that has not already been done. Always ask for a release of lien before paying your balance. Always ask for a material vendors release of lien before you pay your bill. What if the contractor tells me that they did not put a lien on my house? The materials vendor can send a Notice To Owner within 45 days of the last materials he supplied for your home. He then has one year to file a lien. Get a release for any materials that should have been used on your house. "My wife and I wanted to thank you and Tampa Roofing for a careful, competent, thorough and highly-professional job replacing a roof on our historic home in Port Tampa. This house is very special – dating from 1893 – and we only wanted to trust the roof replacement to a firm that had the reputation, history and expertise to do the job right. Your firm was recommended by the best in the business. The old roof had been there for decades, and it required special care and knowledge to replace properly. Your workers were professional, and you went the extra mile to ensure that any original wood that needed replacement was taken care of in the correct manner. Your found the best shingle and related materials for an affordable price. Estimates were accurate, and when additional work appeared to be required, it was cleared properly in advance. Make no mistake, your firm is interested in ensuring that the job is done right and I (and my neighbors) are justly impressed. 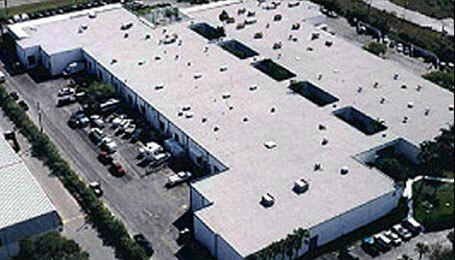 We’d unhesitatingly recommend your firm to anyone considering a new roof."